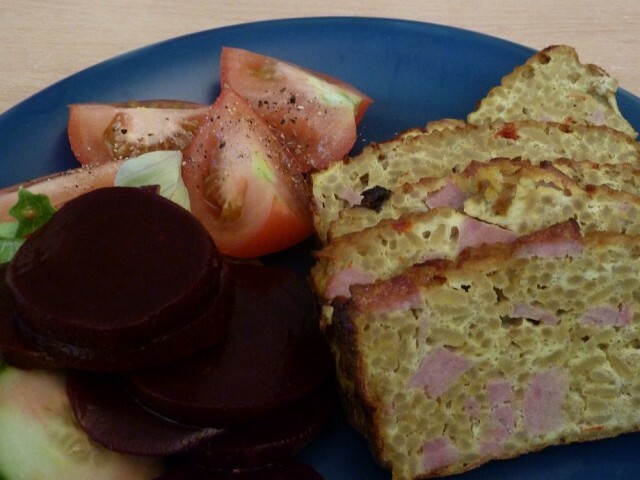 Slimming World Curried Rice Loaf is a great lunchtime recipe. Ideal eaten cold, so it’s perfect for weekday lunchboxes. 2- Make up the savoury rice with water according to the packet instructions. 3- Cool the rice as much as you can (I sit my rice-cooking jug on a separate bowl of ice cubes, and give it a stir every few minutes). 4 – Chop the ham into small-ish cubes. 5 – Beat the eggs. 6 – Combine all ingredients and stir well. 7 – Line a small loaf tin with greaseproof paper. 8 – Carefully pour the mixture into the loaf tin. 9 – Cook in a baking tray in the oven for around 30 minutes. When cooked, the loaf should be firm to touch and nicely browned (use a knife to check if the insides are cooked through). 10 – Cool for an hour and it slices beautifully. A little longer to cool if using for lunchboxes. Don’t forget to add your Superfrees; goes very nicely with salad (can you tell I’m a bit of a beetroot fiend?!). 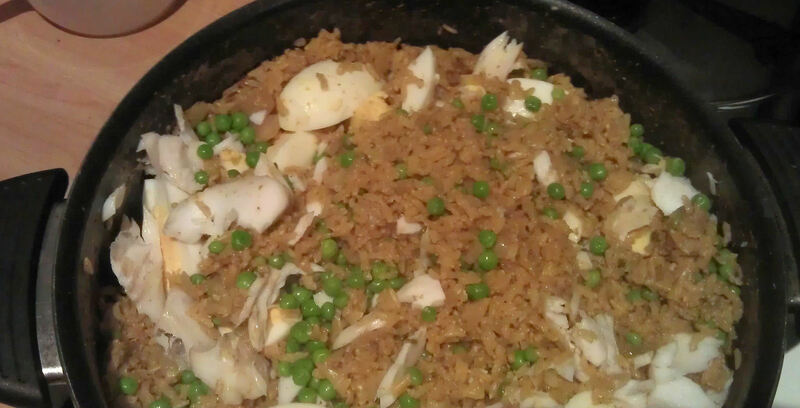 This entry was posted in Recipes and tagged Ham, Lunches, Recipes, Rice, Syn Free on September 4, 2012 by Louise ASJ. 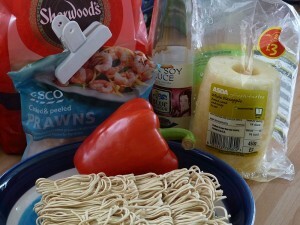 Having Prawn and Pineapple Noodles for a weekday lunch is one of my favourite bits about Slimming World. I love the mixture of sweet and savoury, and it’s a really filling syn free lunch. Time 30 minutes, with about an hour mid-way for the noodles to cool. I normally make this for lunch over two days. I find it much easier to share it out as I go – otherwise, the mix of different things always seems a bit unequal. I tend to make it the day before I need it – I think it benefits from being left in the fridge overnight. Remember that the pineapple is being eaten raw so doesn’t need synning. 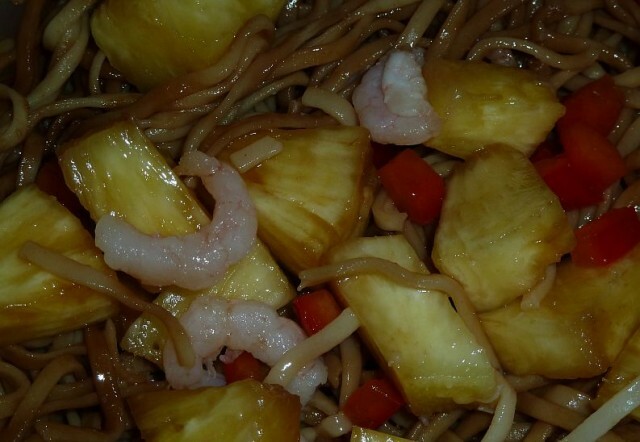 This entry was posted in Recipes and tagged Chinese, Lunches, Noodles, Pineapple, Prawns, Recipes, Syn Free on August 8, 2012 by Louise ASJ.